We have reserved an entire boutique hotel in charming Tucson, Arizona where we can network, learn, have fun, and grow our WordPress businesses together. PressNomics 6 takes place on Wednesday, September 11th – Friday, September 13th / 2019 at the Hacienda Del Sol Resort. There are only 59 rooms so be sure to reserve yours quick – Call Summer Marshall at +1 (520) 901-1305 and mention reservation code: PAGELY. The rooms are $229 plus tax which is a great deal and a little less than our previous venue. If you miss out on booking your room, don’t worry as the La Paloma Resort is next door (less than a 5-minute drive). Tucson, AZ is about 2hrs SE by car from Phoenix, however our local airport TUS also features direct flights from several US locations. We recommend flying into Tucson on the 10th, Rent a car, Taxi or Uber to the Venue – approximately a 30min drive. Fly out the 14th. PressNomics is a casual and highly engaging 3 day event for the WordPress commercial ecosystem to collaborate, learn, relax. 2 days of programming and a day of structured social activities (Golf/TBD). This is the 6th iteration of this not to miss event for the WordPress professional. Gravity Forms has been a long time supporter of PressNomics and customer of Pagely, and is making their return as the event Title Sponsor. 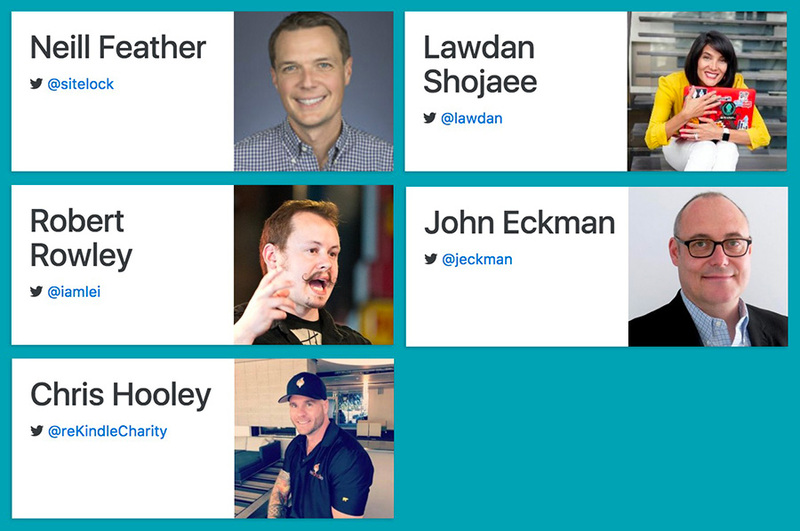 The day is here.. We are happy to introduce our final round of speakers. On the Main stage: Joshua Eichorn, Karim Marucchi, and Maura Teal will enlighten us with topics around efficient plugin development, longevity in business, and breaking into the developer scene. Pat Ramsey will be leading our Code/Software/Tech King’s corner – a 1.5 hour breakout session to dive deep into discussion on this topic. 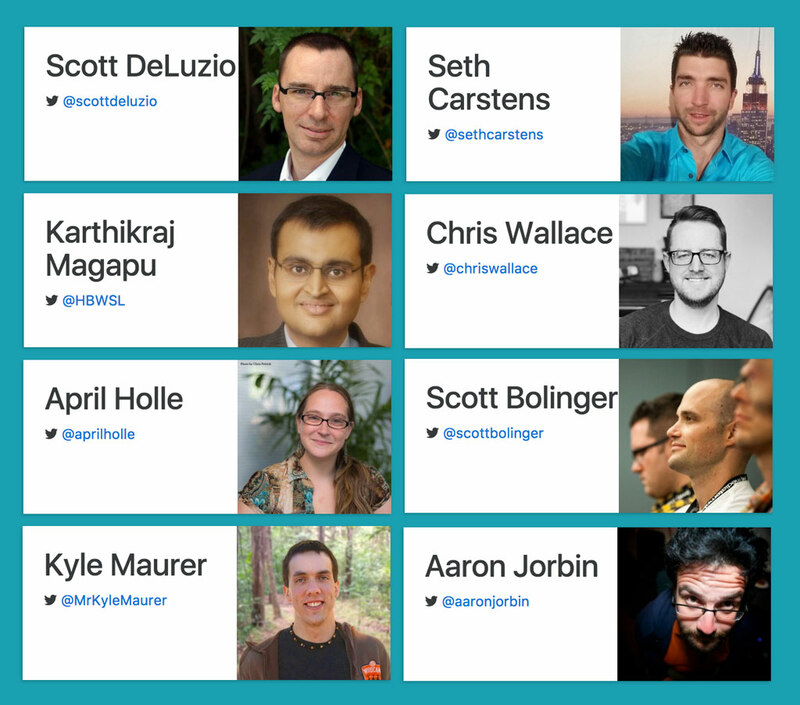 Finally, our lighting talk presenters are: Scott Deluzio, Seth Carstens, Karthikraj Magapu, Chris Wallace, April Holle, Scott Bolinger, Kyle Maurer, and the best dressed man in WordPress – Aaron Jorbin. We are finalizing the schedule, and all the other things that go on behind the scenes to bring you a great event. If you have not yet done so.. purchase your ticket now. CrowdFavorite snuck in as a community sponsor at the last minute. Posted in Event News, Speaker Introductions | Leave a Comment on Super-Mega-Huge final round of speakers. Each PressNomics we have crafted (had crafted) an opening video to open the event. In anticipation of PN5 lets take a look back. PN1 – In this video, we wanted to highlight the awesome fact, that for an unproven idea, folks came from all over. A lyric in the Outkast song is “All the players came from far and wide”. PN2 – Easy peezy. Collaboration for the win. PN4- We really wanted to focus on the human/personal side of business. Hope you enjoyed, See you in April for PN5 with a new video. Do you have the wit and team work skills to escape the room? On Saturday April 8th we’ll be golfing, but also taking a group to participate in an escape the room challenge at Dare to Escape. This is a pretty fun activity, one we did as a team on our last company retreat. A $50 ticket is required if you’d like to join us – lunch will be provided [menu]. Lawdan Shojaee is CEO of the software company AxoSoft and an advocate for workplace diversity. Chris Hooley is a walking contradiction in the best way possible – huge sports fan, weightlifter, recovering affiliate marketer of supplements and SEO legend, now turned community activist working to help the Phoenix homeless population. John Eckman of 10up will share his insight and acumen on running a scalable business. Neill Feather of SiteLock and Robert Rowley of Pagely will both be to breaking it down for us about the threats we face in digital security. Additional speakers announced soon – Maybe your name? We’re still looking for a few more great lightning talk submissions. Have something to share? Do it. Please welcome hosting co’s: DreamHost (Travel Sponsor), BoldGrid (C Sponsor), and Liquid Web (Coffee Sponsor), and SiteGround (Community) to the fold. Finally welcome Astoundify as a community sponsor. Posted in Event News, Speaker Introductions, Sponsor Introductions | Leave a Comment on Escape the Room, More Speakers, and final Sponsors. We’re happy to share with you our first round of speakers. We are pleased to welcome: Jeanette Maré, Chris Lema, Sean Tierney, JR Farr, Andrew Norcross, Jason Coleman, Syed Balkhi, and James Giroux. Some of these folks have spoken before, some will be new to the PressNomics stage. Look for additional speakers to be announced in the coming weeks. Alex King suggested this idea to us a couple years ago. Essentially we will take the latter part of the first conference day and split the room into 4 quadrants and a facilitator in each will lead a bar-camp style breakout session. The topics are Business Administration, Security, Positioning/Marketing, and Code/Tech. Bring your thinking caps and get ready to dive in. On the second day after lunch we thought it would be fun (and interesting) to open the floor for lighting talks. These will be 10-12 minute presentations on 1 Big Idea. Virtually no topic is off limits and presenters will attempt to share/communicate one idea, concept, thing, skill, or belief in the time allotted. Wish to participate? Great please pitch us your topic here – extra points for originality and humor. Huge thanks to our primary sponsors. It’s 2017, and that means the clock is ticking down to April 6-8 for PressNomics 5. The team here at Pagely is once again working hard to bring you all a great event. If you want to get a feel for prior events, scroll the social page here. Over the coming weeks we’ll have announcements of speakers that will be joining us and the schedule will be populated as well. We have a few ideas this year to mix up the format a bit. If you have not yet done so.. you REALLY should purchase your ticket. One thing that stunned me was how quickly sponsors stepped up when we announced the first PressNomics 6 years ago. It was a new idea, untested, unsanctioned, and unruly – yet they all took a chance. PN5 was no different. Within a few days of sending out the sponsorship prospectus this year we met our sponsorship goal. These fine companies make this event possible, and help us share the proceeds with worthy charities. 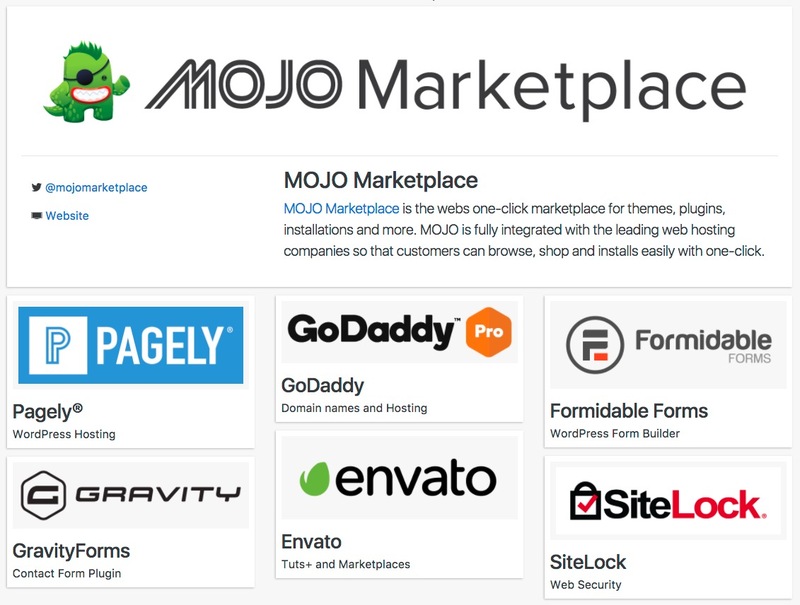 MOJO Marketplace stepped up huge and is the title sponsor this year. Brady and J.R. are class acts. 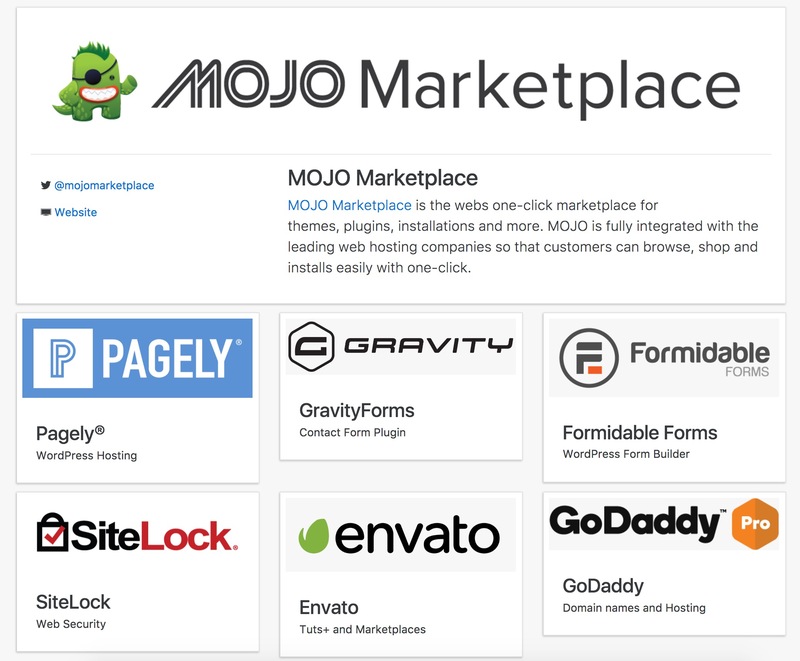 Envato, Formidable Forms, SiteLock, Gravity Forms, and GoDaddy all came forward as well. These folks will all be present at the event so be sure to say Hello. 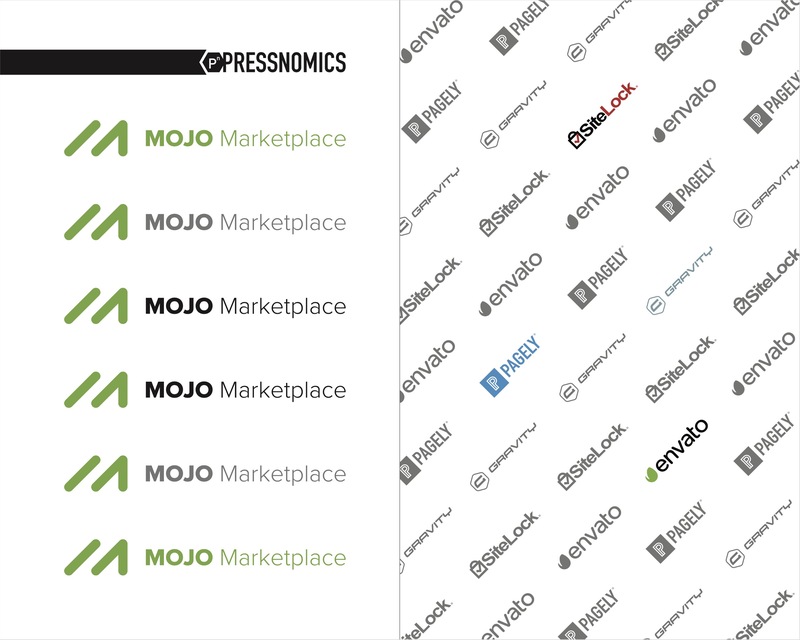 The following community sponsors also have our thanks as these are the folks that drive our ecosystem and evangelize the WordPress message. Visit our sponsor page where you can see all their twitter handles, give them a shout of thanks won’t you? Posted in Event News | Leave a Comment on Let’s get ready to rumble….! PressNomics is the event for the WordPress Business professional. The annual gathering of the best and brightest in our ecosystem is back for v5. Dates have been secured at Tempe Mission Palms Hotel in Tempe, Arizona for April 6th – 8th. Tickets on sale soon. We can tell you what PressNomics is, but we rather let past attendees do the honor – Scroll through the historical social stream.